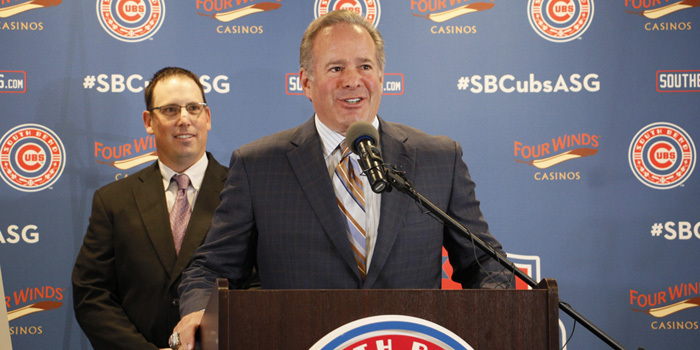 SOUTH BEND — For the first time in 30 years, the Midwest League All-Star game will be held in South Bend. 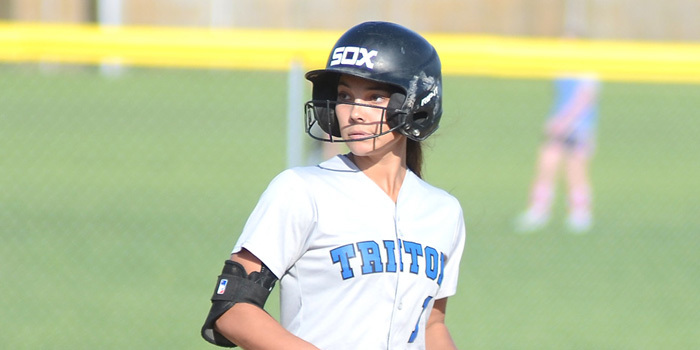 BLOOMINGTON — Triton High School softball standout Taytum Hargrave has been selected to the 2018 Indiana Coaches of Girls Sports Association’s girls softball All-Star North team. CARMEL – Meghan Fretz of Wawasee slugged a home run Saturday for the North All-Star team in the ICGSA Softball Classic.